work out during your vacation. Get a good workout during your vacation at our fully equipped gym located in the premises of the atmospheric Kocoon Spa. 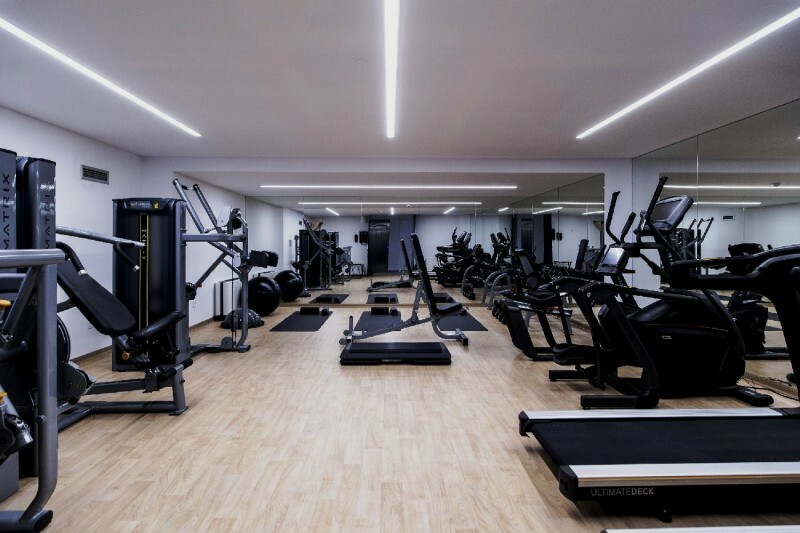 Lango gym's equipment includes treadmills, bikes, elliptical machines, TRX® and everything you need to enjoy an extraordinary fitness experience. All fitness lovers are invited and more than welcome to pay a visit!